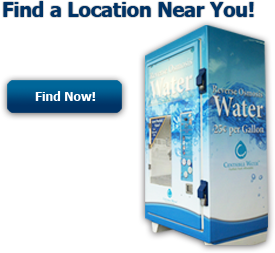 Centsible Water | Purified. Fresh. Affordable. Centsible Water Copyright � 2012 All Rights Reserved. 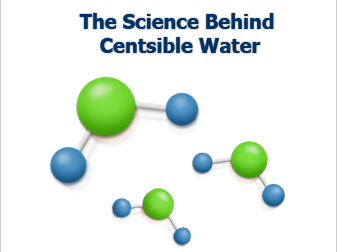 Centsible Water is a registered trademark of Centsible Water, LLC.